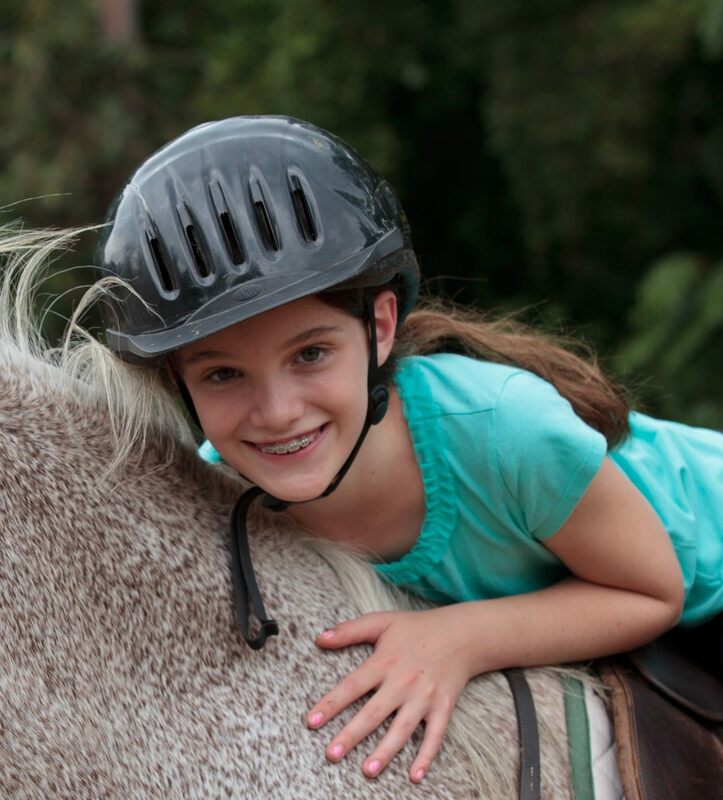 Riding doesn’t stop when summer camp is over, our horses are ridden year-round. 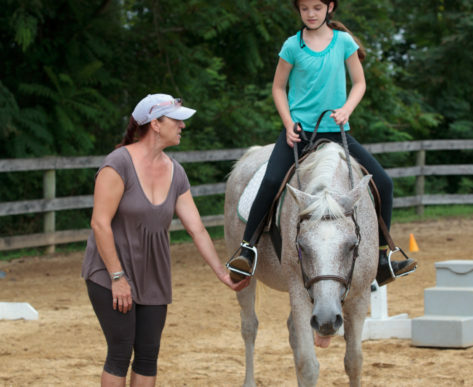 Calleva makes getting back on your horse easy with an offering of programs that work very well for kids in school. 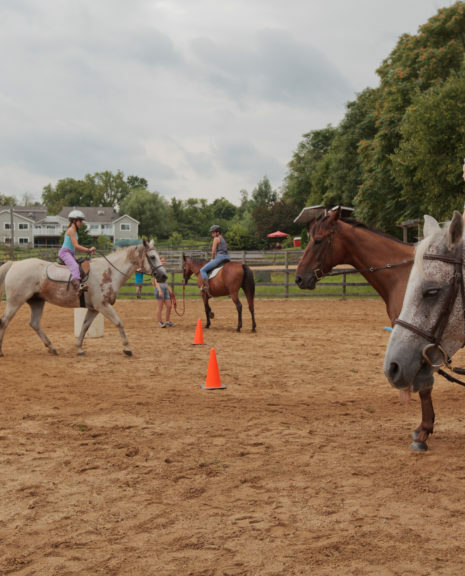 Our most impressive offering is the Saddle Club, where schools can arrange to have a bus pick-up and drop-off students in order to spend 10 weeks building solid horsemanship. 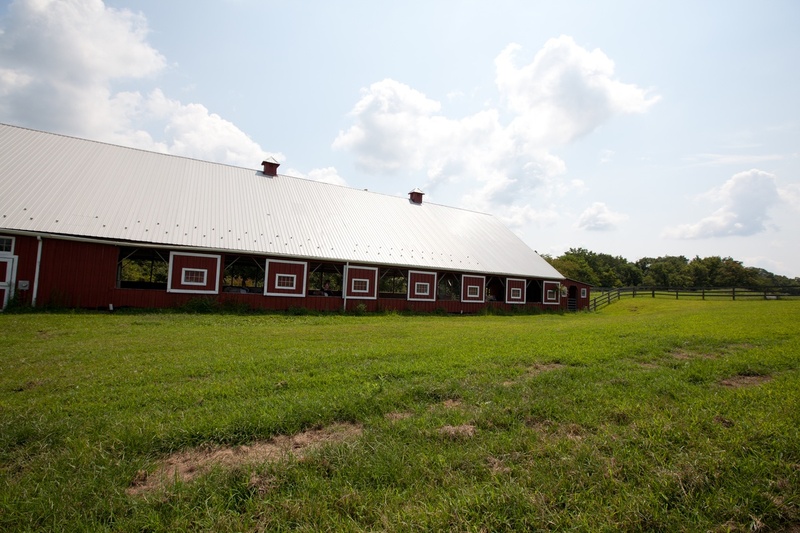 If school is out for the day, then our barn is open for those that want to take a day at the farm getting on the back of their favorite horse. And we don’t stop there, we start them young… with the Tiny Tots program. 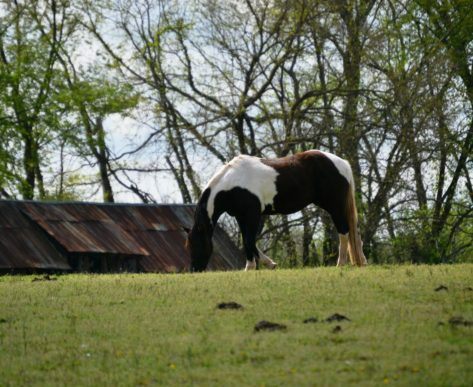 Build confidence, build skills, and develop a love and appreciation for these amazing animals with CHAPs. For pre-school children in the Spring & Fall. When School is out for the day, come out and ride!